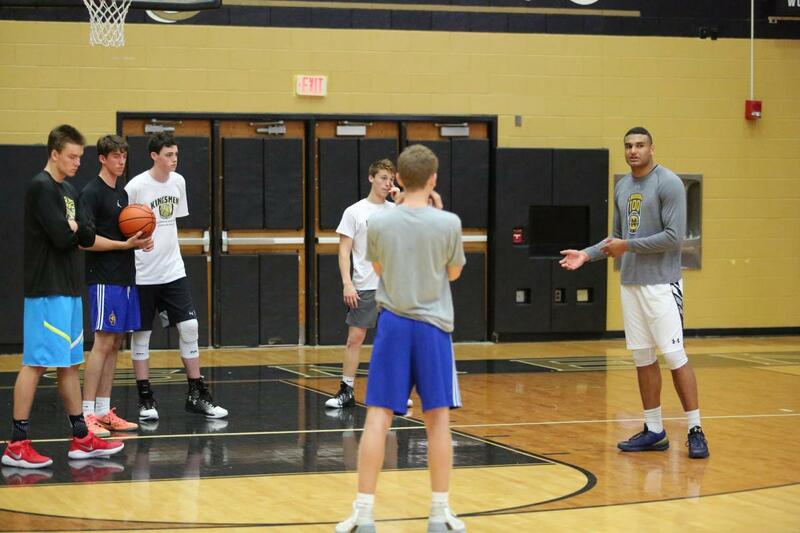 After a great career at Notre Dame, Austin is giving back to Penn High School and Penn-Harris-Madison Schools by passing on his knowledge to younger players. Austin will be will be a lead instructor at the Kingsmen Day Camp June 11th -15th. 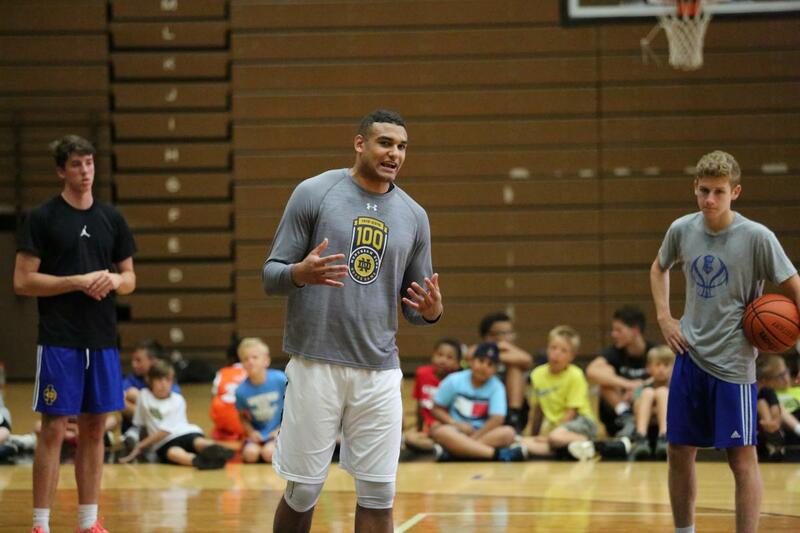 The camp is for boys currently in grades 4-8th grade. Registrations are still being accepted up until the first day of camp. Click here to register online or to download and print a pdf flier. Click to check out the full list of other Kingsmen Athletic Camps being offered this summer.